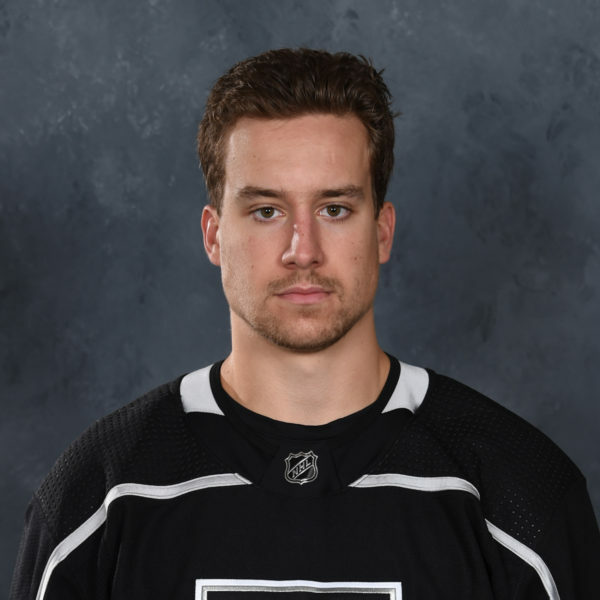 With Peter Budaj recalled to the NHL by the Kings yesterday afternoon, a corresponding roster move was made earlier today for the Reign as goaltender Cole Kehler was re-assigned from Manchester to Ontario. 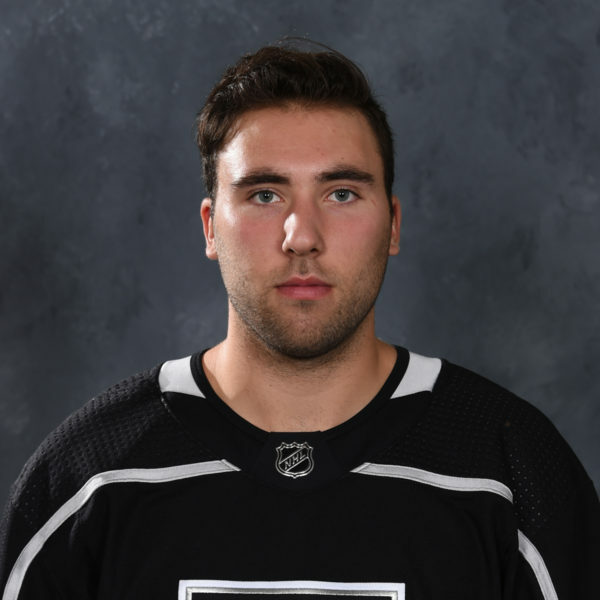 Kehler opened the season in a tough situation – The NHL tandem of Jonathan Quick and Jack Campbell was established, while Cal Petersen and Peter Budaj were firmly entrenched as the duo in the AHL. 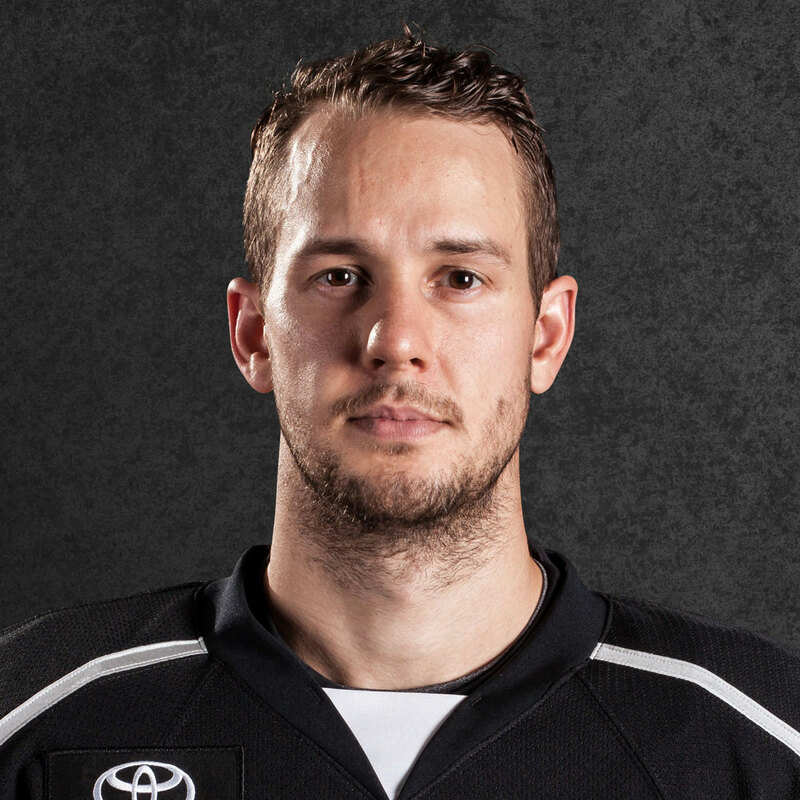 The recent injury to Quick opens a door for Kehler to step into the AHL behind Cal Petersen. 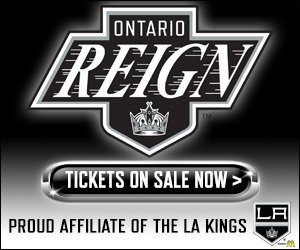 LOS ANGELES, CA – The Los Angeles Kings, NHL affiliate of the Ontario Reign, have re-assigned goaltender Cole Kehler from the ECHL’s Manchester Monarchs to Ontario. The 20-year-old Kehler (born Dec. 17, 1997) is a 6-4, 205-pound native of Altona, MAN. 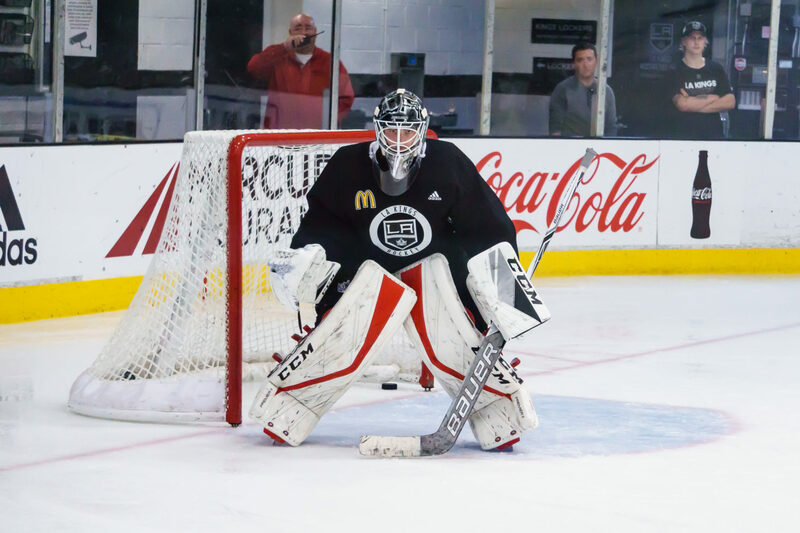 Kehler has appeared in 141 games in the WHL with the Portland Winterhawks and Kamloops Blazers over the past four seasons, posting a 66-51-9 record, a .899 save percentage and a 3.31 goals against average. Kehler also appeared in 23 playoff contests with Portland from 2017-18 and posted a 10-11-2 record, a .897 save percentage and a 3.75 goals against average. 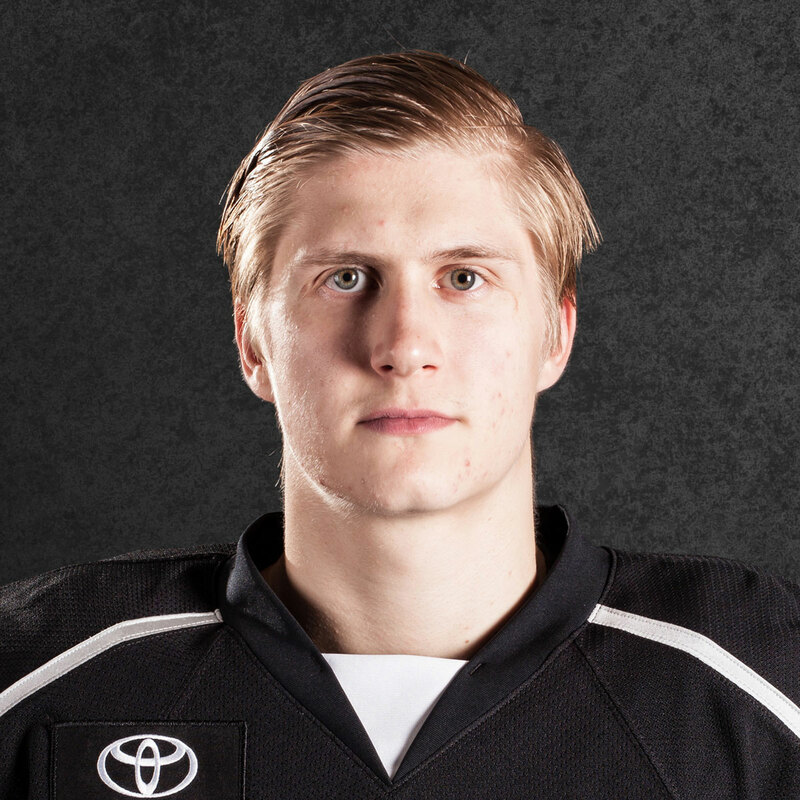 Kehler originally signed an entry-level contract with Los Angeles on December 8, 2017 as an undrafted free agent. Petersen and Kehler, who are the first two goaltenders in Ontario’s AHL history to catch right, now make up 33% of the right-handed catching goaltenders in the AHL and are the only right-catch tandem in the AHL. There are four other goaltenders in the AHL listed as catching right-handed – Belleville’s Mike McKenna, Colorado’s Pavel Francouz, Hartford’s Marek Mazanec and Laval’s Charlie Lindgren (Laval’s Michael McNiven is actually also listed as a right-handed catch on AHL.com but it is an error on the site). 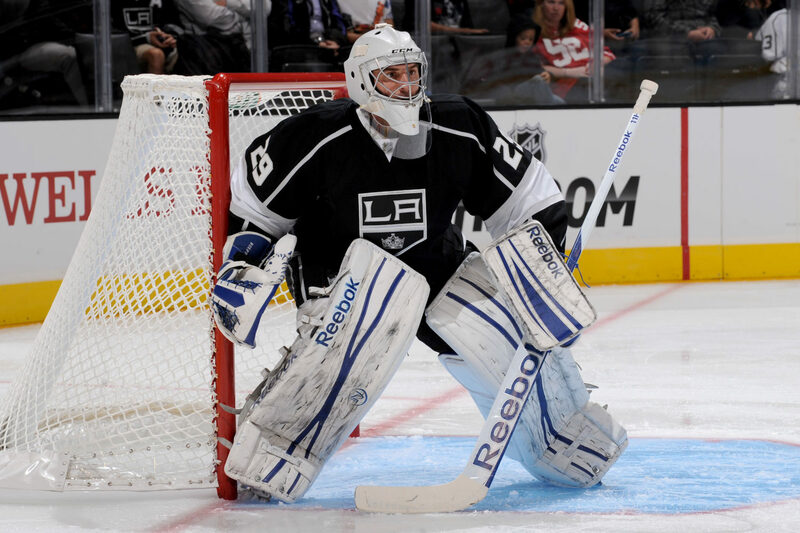 There is also not a single goalie currently on an NHL roster that is a right-handed catching goaltender. 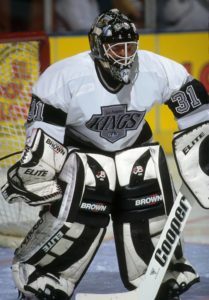 In Kings history, six right-handed catching goaltenders have suited up for the team, including Hockey Hall of Famer Grant Fuhr, who played 14 games with the Kings during the 1994-95 season. Mathieu Garon has played the most games in Kings history by a righty-catch goalie with 95, while Markus Mattsson (38), J-S Aubin (19), Frederic Chabot (19) and David Goverde (5) have also suited up.